Dr. Lindyke's Blog: I'm writing songs for a musical. I'm writing songs for a musical. Since the year 2001. every year in Union, SC we do an original play that recounts the stories passed on by the residents of the county. The last several shows were penned by Dr. Daniel O'Shields. Last Summer we did a murder mystery ("Murder on Apple Road"), and I did a pre-recorded number for the opening curtain, "We Haven't Got a Clue". 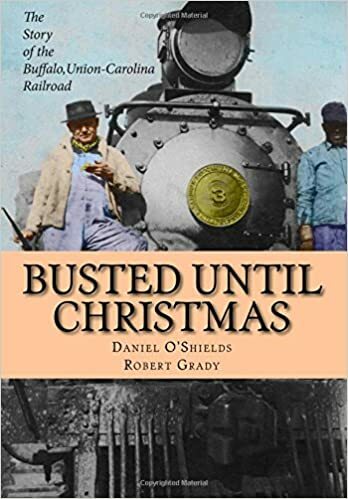 This year's show is set in 1907, and relates the interconnected tales of several people who temporarily inhabit the Union station of the now-defunct Union-Buffalo short line. At this point in time, Union's cotton mills were just getting into full swing. It was a boomtown, with people pouring in for the work. Those mills were the town's main source of employment until they were shut down in the 1990s and their operations moved overseas. A friend of mine, having heard the plot, quipped that this is the Play In Which Absolutely Everything Happens. She's right. I'll post info about the songs as I'm writing them, including some notes about my writing process. The fifth number is sort of a surprise, and it's very short.